Home › Energy Storage in Australia › AGL Virtual Power Plant Upgrade? 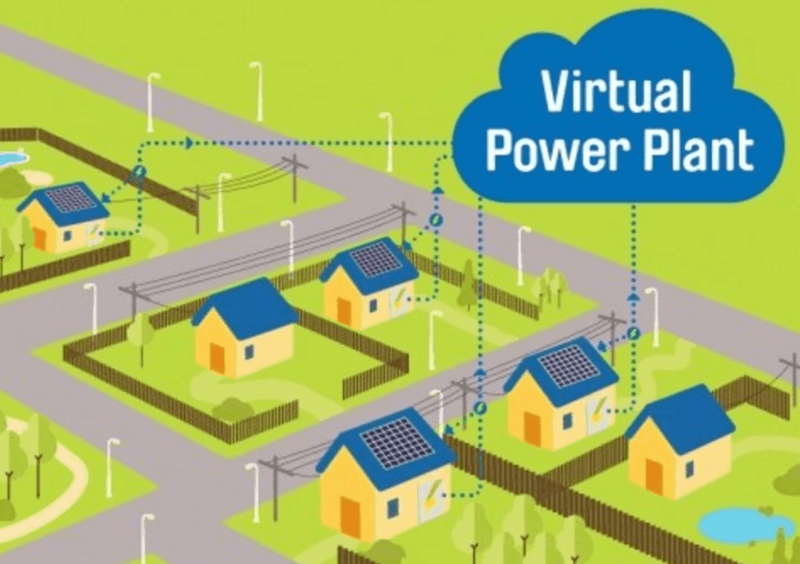 AGL have confirmed that their trial of networked home storage batteries has been halted temporarily as they manage unknown variables with their ‘Virtual Power Plant’ – which was labelled by AGL as the ‘largest project of its kind in the world’ earlier this year. The scheme went live in March at West Lakes in Adelaide and has see hundreds of households’ solar and battery storage linked together to form a 5MW ‘virtual solar power station’. The scheme cost $20m and ARENA (the Australian Renewable Energy Agency) kicked in $5m of that to back the project. As such the cost to the consumer was heavily subsidised and interest has been very high within the test area. At the time AGL MD and CEO Andy Vesey said “Our South Australian VPP demonstration is a practical example of the new energy future,” – noting that AGL planned their ‘VPP’ will deliver benefits by increasing grid stability (albeit just for the test group for the time being). The batteries installed were by Sunverge, a producer of intelligent energy storage and advanced AC-coupled storage systems. They use a proprietary virtual power plant software, and in this situation were unique as all the batteries could be remotely operated by AGL. Some customers paid extra for the AC coupled storage systems so they could use them during a blackout. There have, however, been potential hiccups with the Virtual Power Plant this week as AGL wrote to waitlisted customers to advise them they won’t receive any of the current Sunverge batteries, and that they plan to utilise “next-generation battery technology into our next phase of installations”. We’ll keep you updated to see what they’re going to offer for the next phase of their Virtual Power Plant – another exciting step for energy storage technology for South Australia.